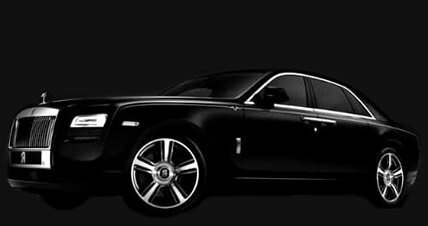 If you are visiting Melbourne, why not allow Exotic Limo to be your chaperon’s so you can unwind with friends and family in the back of Victoria’s most reputable fleet of limousines.  If you’re visiting Melbourne or you’re a local and you just want to see Melbourne from a visitors perspective, then why not take advantage of our sightseeing tour service which offers full luxury and 5 star service. 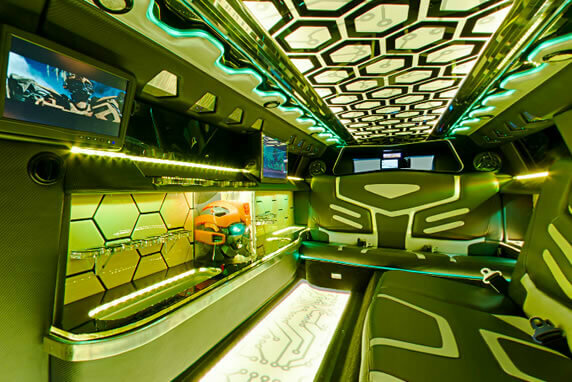 Exotic Limo can design a limousine tour around your specific needs – just ask us and our consultants would be pleased to accommodate your requests.! Whether it be a full-day, half-day or maybe just a couple of hours, our experienced team will assist you in your planning, so your adventure starts with confidence. We just had our ride with our children from home into Crown. I just had to stop & prioritize an email to you before starting our celebrations to thank you for a lovely experience. Your new Jet Chrysler is just so beautiful! To top it off we were greeted with lovely George as our driver. What a true gentleman with lovely manners. He is an asset to your company. It’s an experience we will treasure. 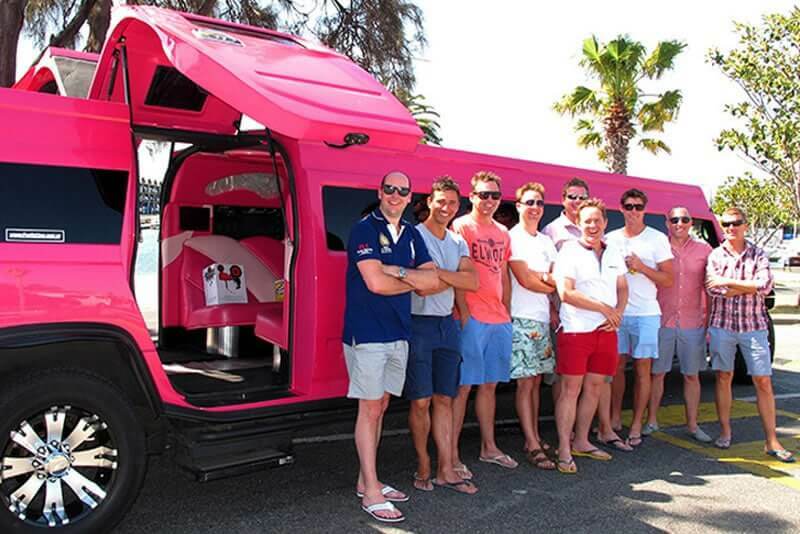 We would not hesitate to recommend your business to our family and friends. This is our second booking with you & you have been more than flexible & accommodating to our requirements. 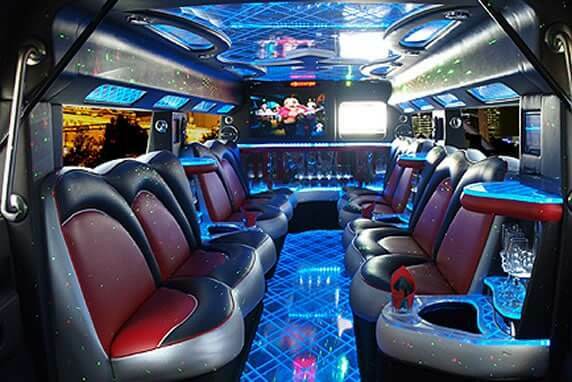 Thank you for running a commendable business & we hope to have future dealings with Exotic Limo in the future. As for the car – just lovely! A great experience.